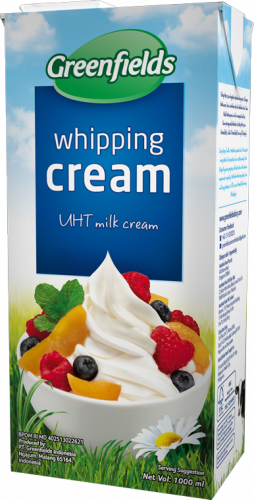 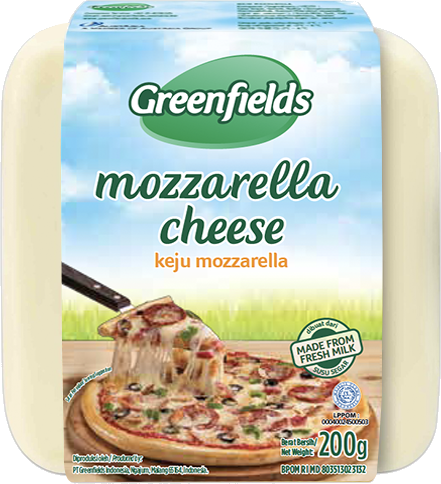 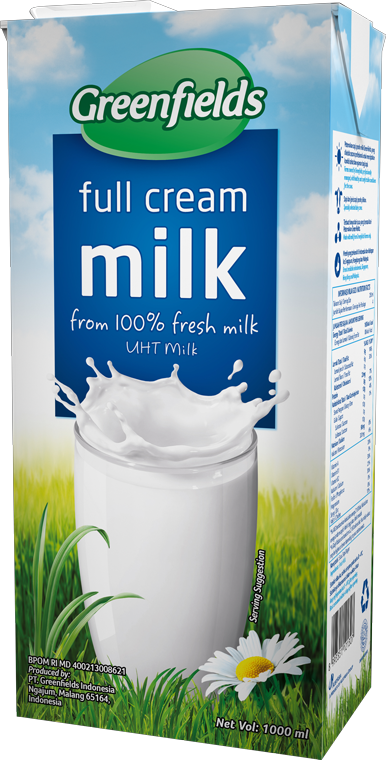 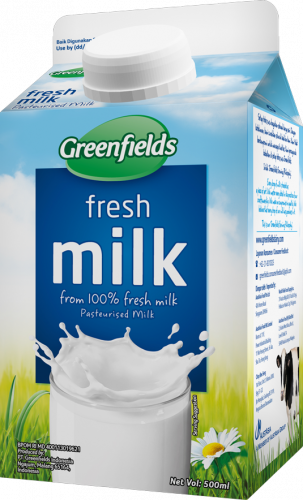 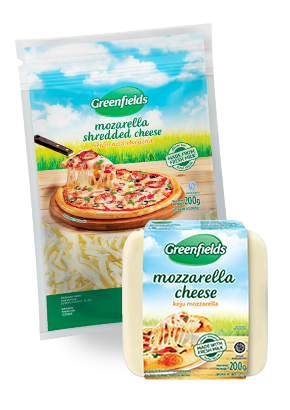 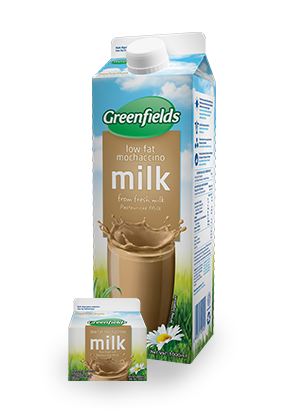 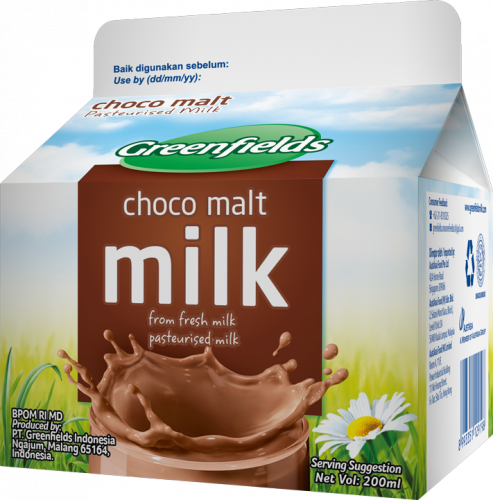 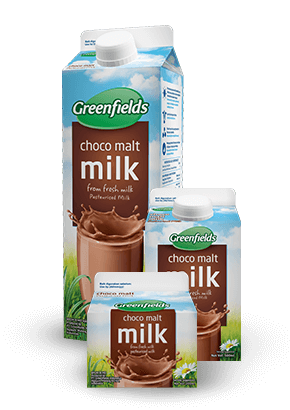 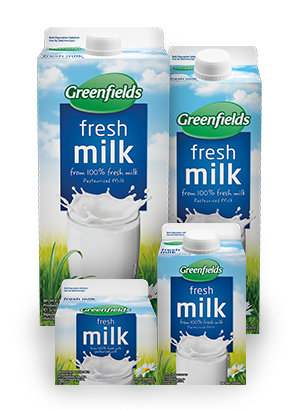 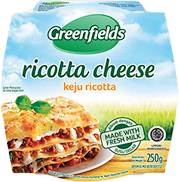 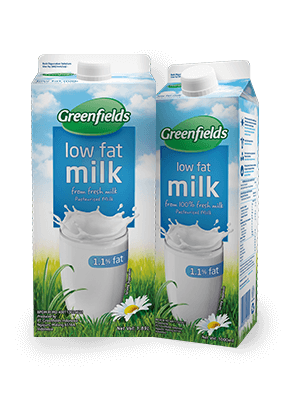 Made from 100% fresh milk from our own cows. 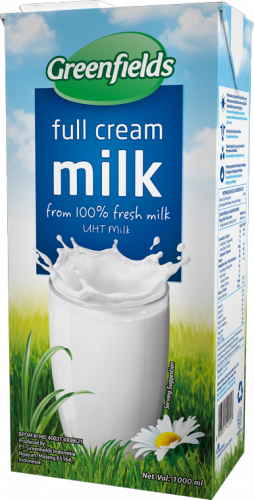 No additives or hormones added! 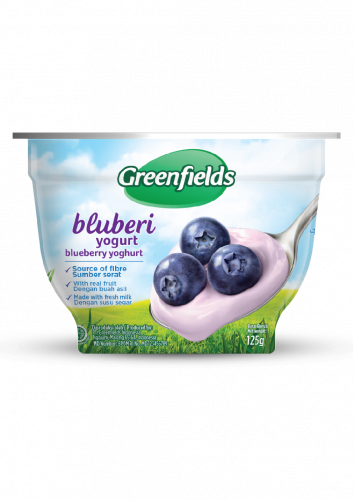 Blueberries are a popular summer treat with its antioxidant properties and refreshing taste. 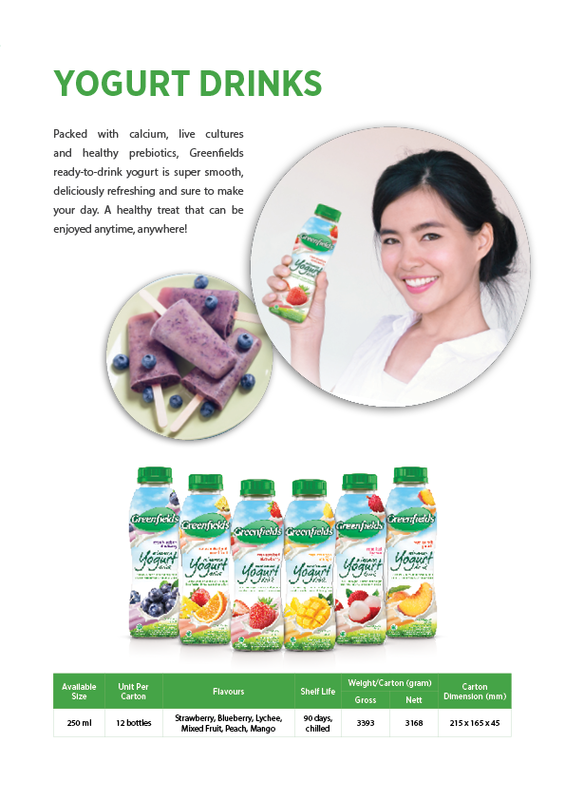 We’ve combined its delicious taste with our 100% fresh yogurt to bring you our nutritious, delicious smooth creaminess. 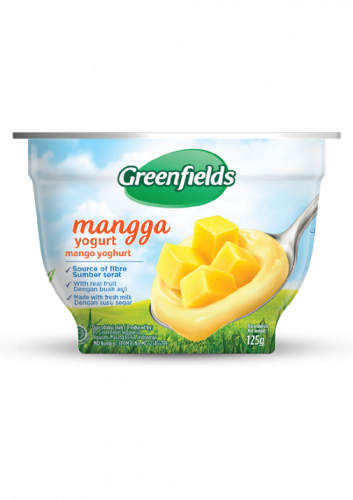 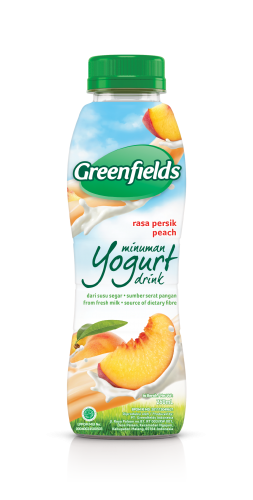 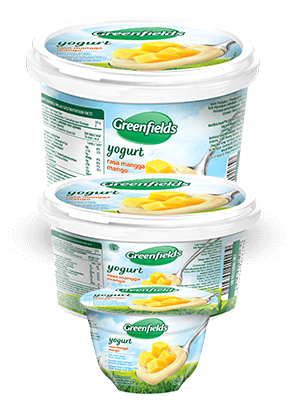 Taming the tropics within our rich and creamy Greenfields yogurt, the mango yogurt is sure to be a family favourite. 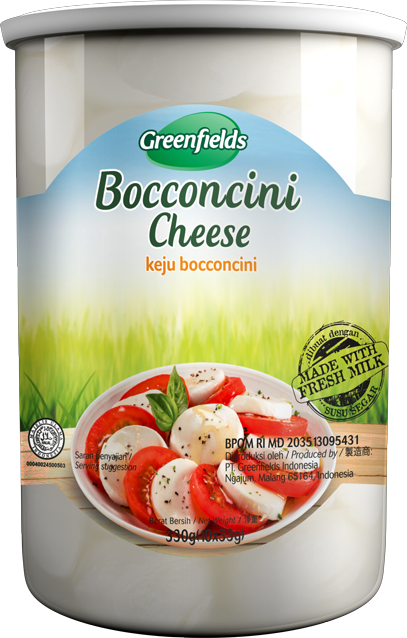 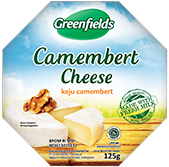 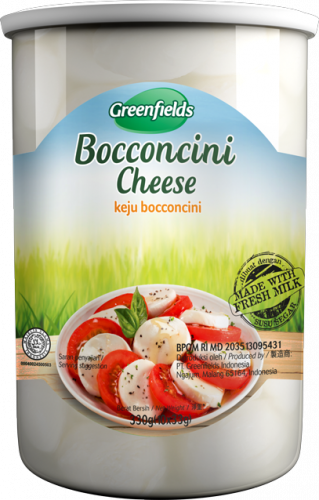 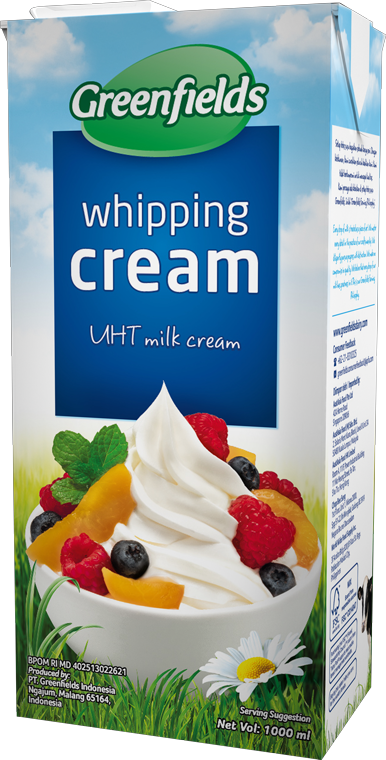 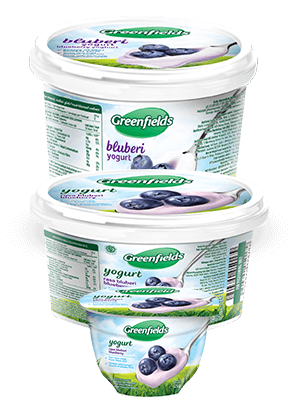 Wholesome, natural and loaded with pure dairy goodness – our yogurt goes great with everything! 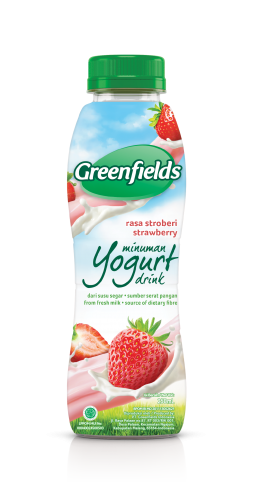 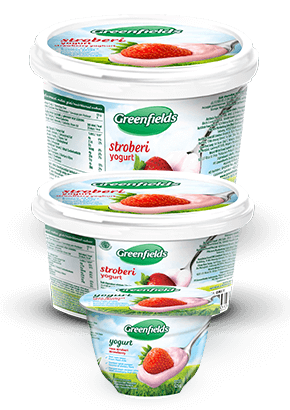 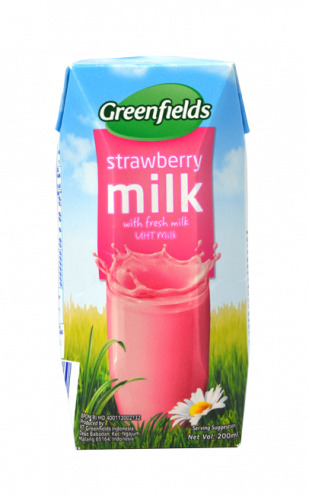 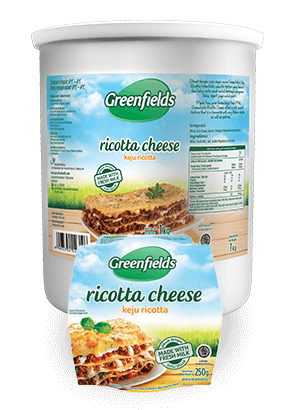 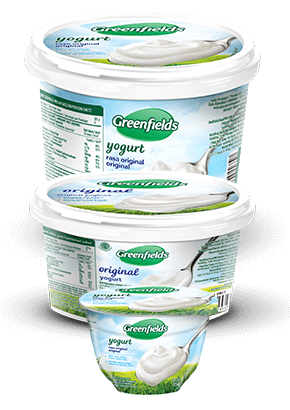 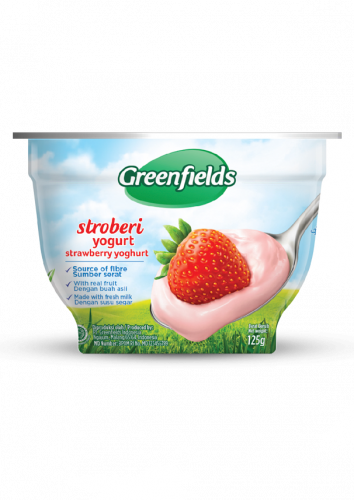 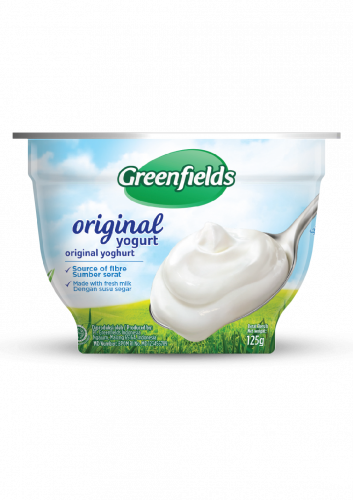 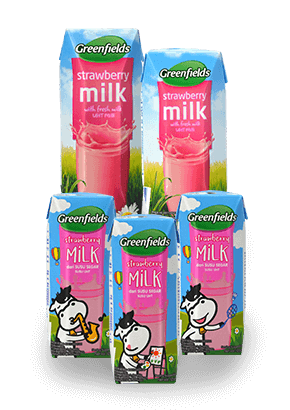 Pure, creamy goodness of our Greenfields yogurt mixed in with strawberry bits, for the best combination of sweet and creamy all at once!